Gawthrop Greenwood Attorney Robert C. Jefferson Named to Board of Crime Victims’ Center of Chester County – Gawthrop Greenwood, PC. 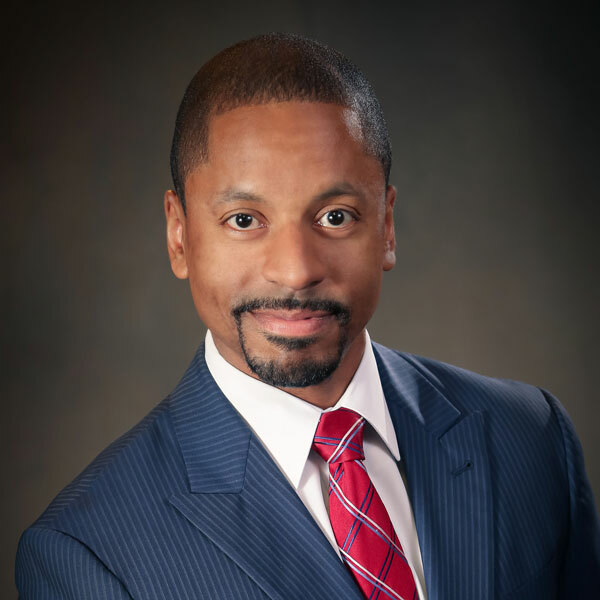 Robert C. Jefferson, IV, an attorney with the law firm Gawthrop Greenwood, PC, has been named to the board of directors of The Crime Victims’ Center of Chester County, Inc. (CVC). “Rob’s career in public service and his current role in so many Chester County municipalities are valuable assets to our board, and we are pleased to have his voice as we continue to advocate on behalf of crime victims in Chester County,” said Christine Zaccarelli, CEO of The Crime Victims’ Center of Chester County. Upcoming CVC events include free Stewards of Children workshops, the 24th Annual Race Against Violence and the Annual Candlelight Vigil that remembers those lost to violence.